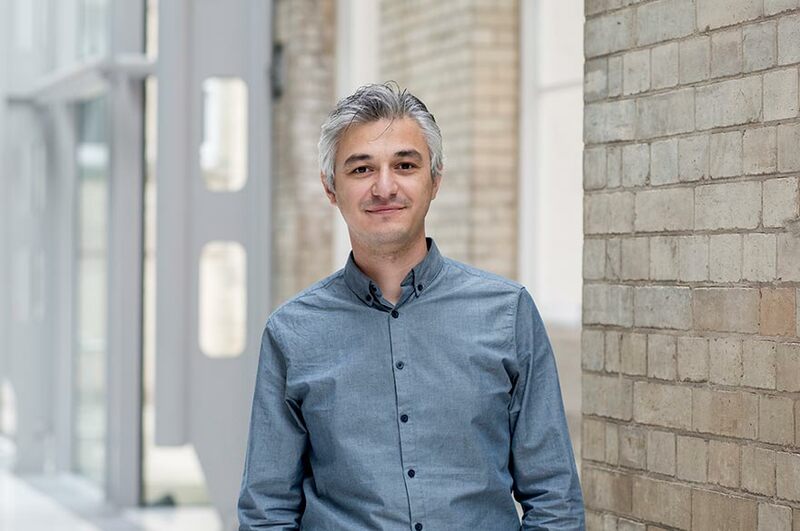 Emrah holds a PhD in sociology from Goldsmiths, University of London, where he worked as a graduate tutor and (later) as an associate lecturer in both sociology and management studies departments between 2012-17. In May 2017, he joined the Responsible and Sustainable Business Lab (RSB Lab) at Nottingham Business School, Nottingham Trent University. Work, employment and society; Marxist political economy; Italian operaismo and post-operaismo; business ethics; critical management; and cognitive capitalism. Emrah is a reviewer of Business & Society. He is a member of Higher Education Academy, EGOS, British Sociological Association, and European Sociological Association. Karakilic, E. 2017. Five theses on debt economy. Capital&Class, 41(3). Karakilic, E. 2016. The uprising: On poetry and finance, by Franco Berardi. Reviewed in: Capital&Class, 40(2). Karakilic, E. 2006. Linguistics. In Cevizci, A. (ed.) Encyclopedia of Philosophy. Ankara: Ebabil Publishing. Karakilic, E.2016. What we may expect from recent Wikileaks on Turkish politics. opendemocracy.net. Available at https://www.opendemocracy.net/emrah-karakilic/what-we-may-expect-from-recent-wikileaks-on-turkish-politics [Accessed 5 August 2016].